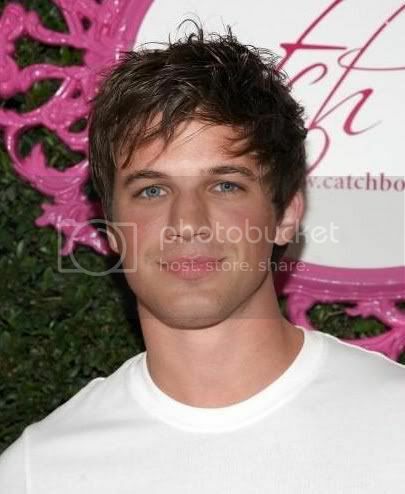 The 26 year old lad Matthew Mackendree Lanter, known to his fans as Matt Lanter is an American actor as well as a model. After his performance as a batboy for the Atlanta Braves and competing on the short-term reality series Manhunt: The Search for America's Most Gorgeous Male Model in 2004, this athletically built, blue-eyed hunk did not have to struggle much to pursue his dream. 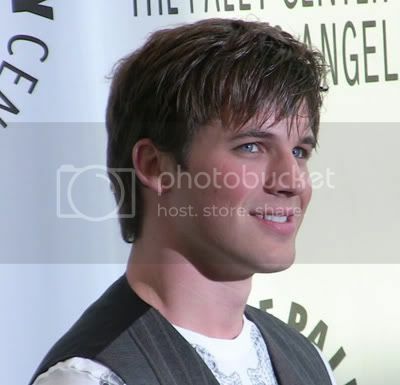 Following a handful of TV guest appearances, Matt Lanter bagged a meaty role in Commander in Chief in 2005. Born on April 1, 1983 in Massillon, Stark County, Ohio Matt became interested in films and television industry while he was in his high school. He soon moved to Los Angeles to follow his dreams and managed to bag a role on Fox's "Point Pleasant" (2005) and appeared on ABC's "8 Simple Rules... for Dating My Teenage Daughter" (2002) and HBO's "Big Love" (2006). Matt Lanter shot to limelight with his performance in the short- political drama Commander in Chief. He has also lent his voice for Anakin Skywalker in the animated film Star Wars: The Clone Wars. Apart from television and movies, he has also appeared in a couple of national commercials. Matt takes pleasure in being outdoors, relaxing at the beach and playing golf. Just like his career Matt’s haircut is also quite versatile. 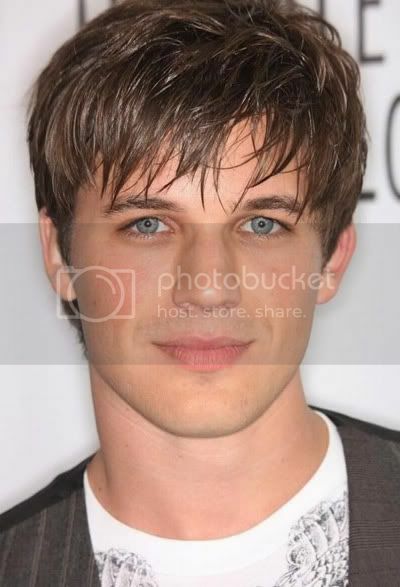 Matt Lanter flaunts a layered crop hairdo with textured full bangs that scattered upon his forehead. Other sections of his hair including his sides are swept toward his face. Usually, he prefers to keep his hair to rest almost midway over his ears. This is an adorable short layered crop with the longer back and shorter sides. His flexible hair can be parted and smoothed using finger for soft movement and texture. Matt Lanter is the next new big thing to arrive in Hollywood. With his acting skills or with his killer looks, Matt Lanter is creating quite a rage in Hollywood.